An informal talk with each other; an exchange of experiences, desires and details. 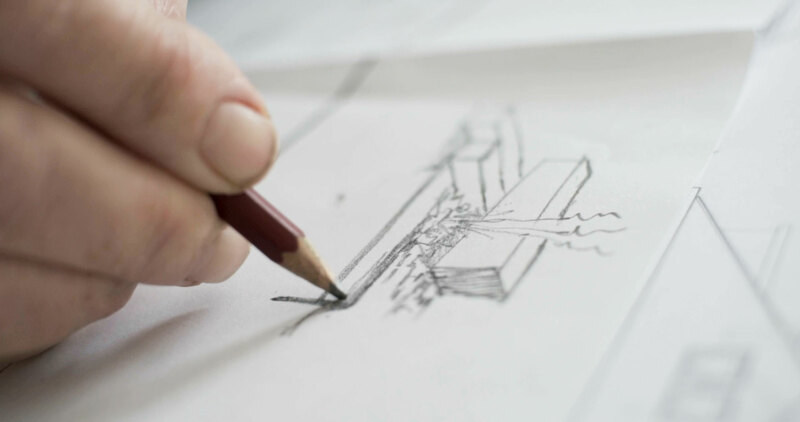 If there’s the ‘right connection’, we will make an arrangement for a sketch design, which will depict the new garden in a plan and 3D fragments. In the entire plan, your wishes will be translated with that little bit extra! The plan is very easy to read and the experience is tangible. All this will be reinforced through reference images. If permits are needed, we will indicate this and the best way of approaching this. 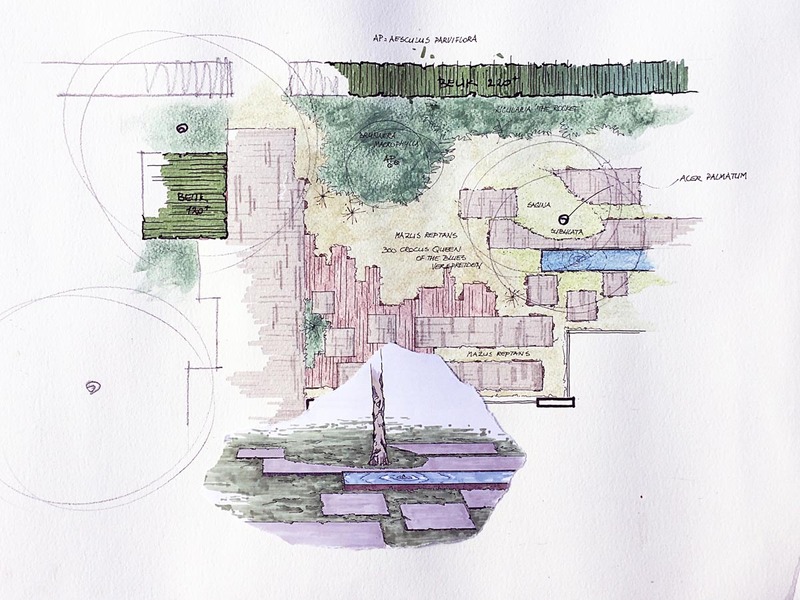 On the basis of the sketch design, an indication of the cost for the realization of the plan by a recognised landscaping firm, and possibly a building company, will be given. The price of the sketch design will be determined in advance, which will include any adjustments. After approval of the sketch design and the indicative cost of realization, materials and details will be discussed and further specified. 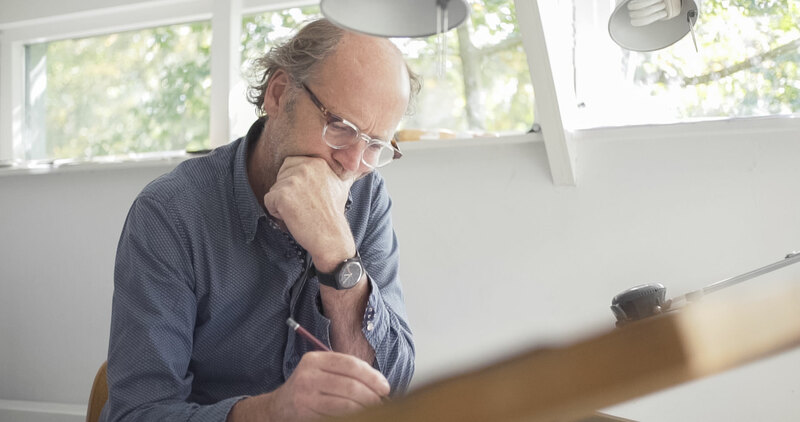 Where necessary, structural drawings and (sectional) plans with dimensions will be made. Where required, permits will be applied for. The final design can have a fixed price, depending on the intensity of the structural elements and the still unknown pending realization. Planting indications will be made visible in the sketch design and discussed. 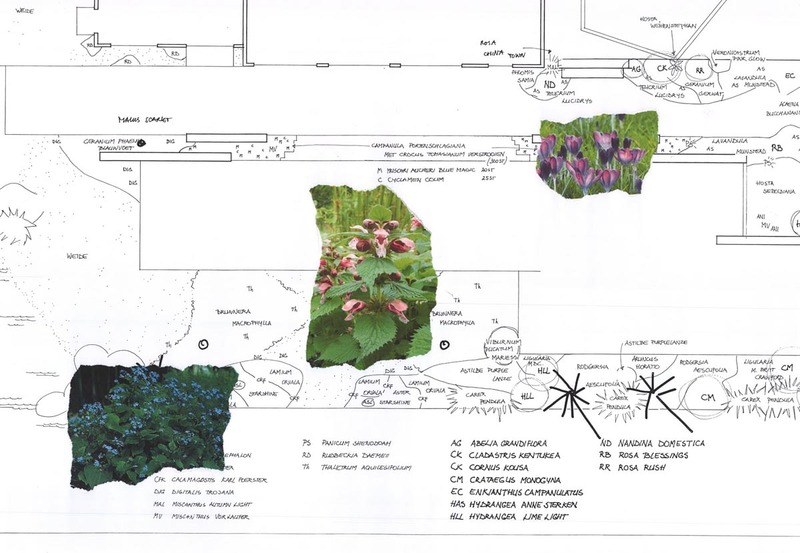 This will be worked out in further detail in a planting scheme: the right plant at the spot where it feels most at home, the different combinations of plants together, and the interplay with the existing and created lines and planes. The price of the planting scheme will be determined in advance, which will include any adjustments.